About Nancy Snyderman M.D., F.A.C.S. 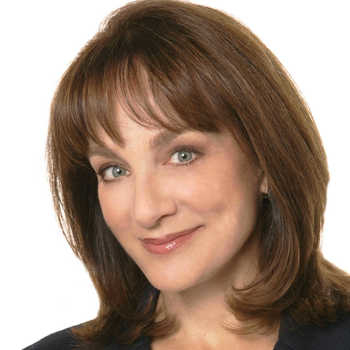 Dr. Nancy Snyderman is NBC News Chief Medical Editor for NBC News reporting for "Nightly News with Brian Williams" and "TODAY." Snyderman is an award winning journalist and has garnered several of the industry's most distinguished honors including Emmy's, DuPont, Edward R. Murrow, and Gracie awards. 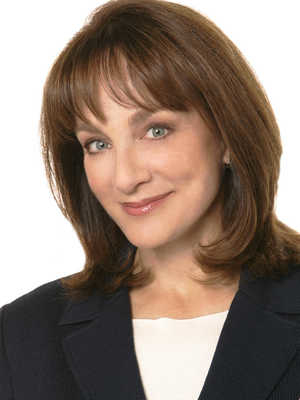 Detailed Speaking Fees for Nancy Snyderman M.D., F.A.C.S.